Sunday 26th May – the final day of Good Beer Week. My partner and I had started the day in style with the fabulous sour beer tasting at Boatrocker Brewery. After a walk through St Kilda and back to the hotel for a rest back we decided to head out for dinner. 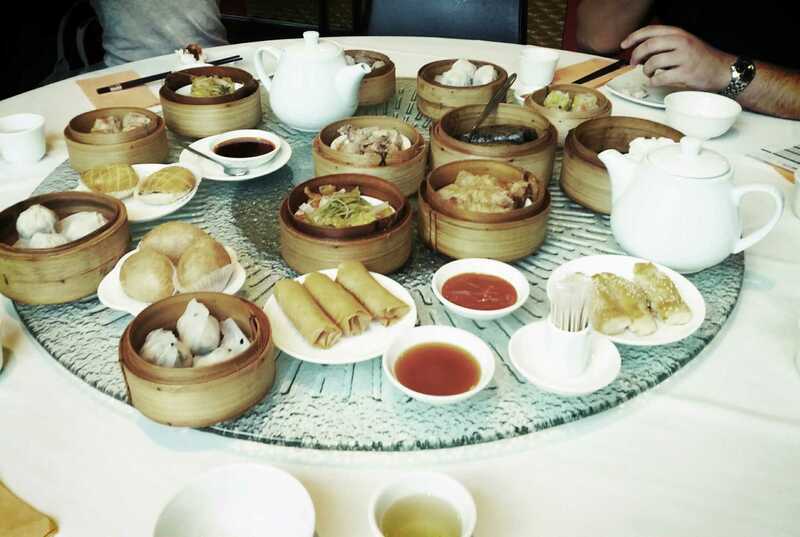 Earlier in the week we had met up with friends for a fantastic yum cha at Crystal Jade Restaurant. 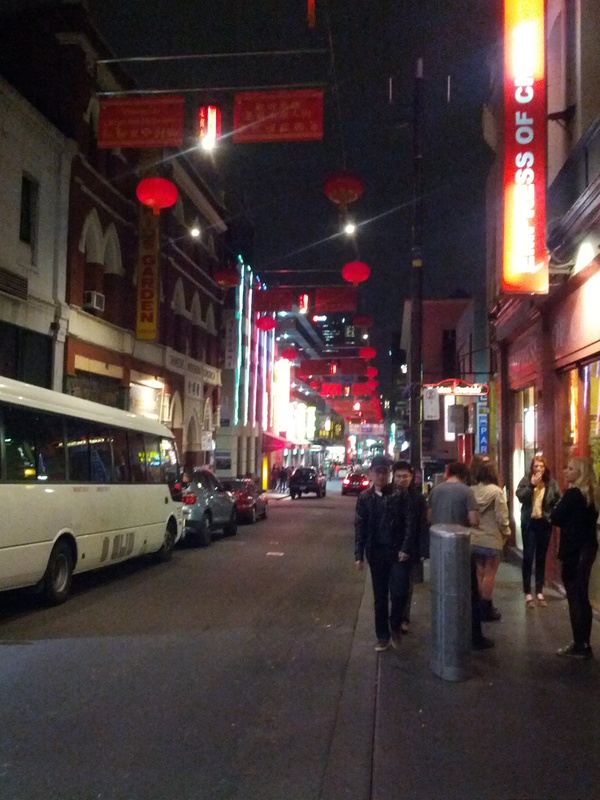 Since then I had a mega craving for Chinese food so we once again ventured into Melbourne’s Chinatown. After peaking (or should that be peking?) into different restaurants we still couldn’t decide. Some places were quite fancy but we weren’t in the mood for fine dining. Others were a bit lifeless and not just not very appealing. 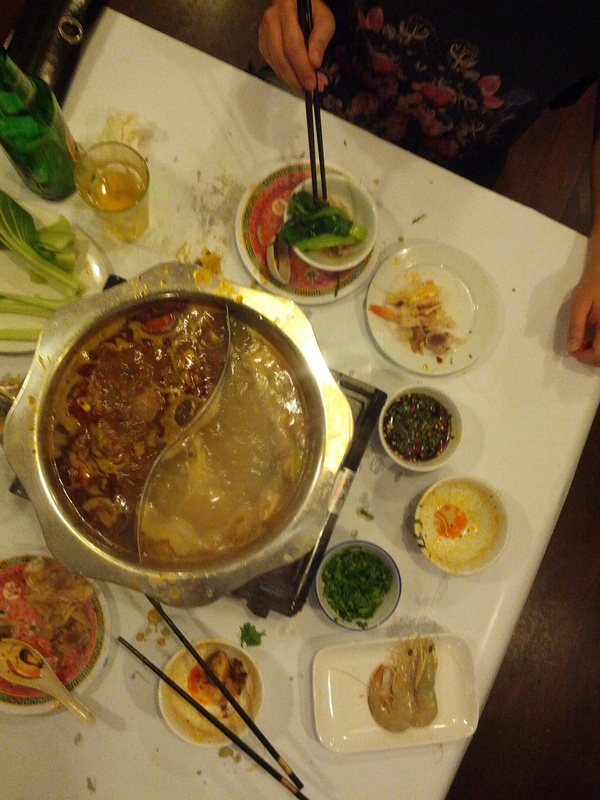 Finally we picked a place called iHotPot. It ticked a lot of boxes – the menu looked good, the place was cosy and there were tables of Asian people – the universal signal that it’s a good Asian restaurant. What the ‘i’ stood for, I have no idea but the food was tasty and very, very messy. Melbourne’s craft beer scene hadn’t quite made it to iHotPot so the list consisted of Asahi, Crown and a few other similar lagers. 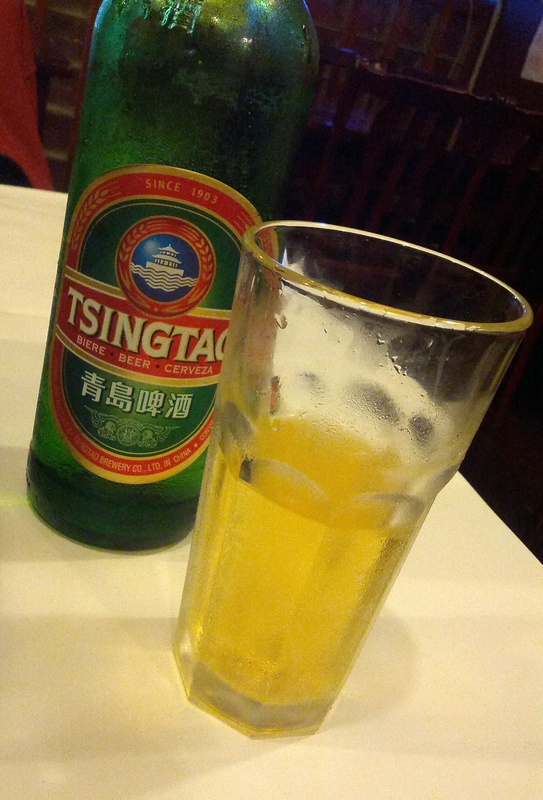 Considering the list we decided Tsingtao was the most appropriate way to go. 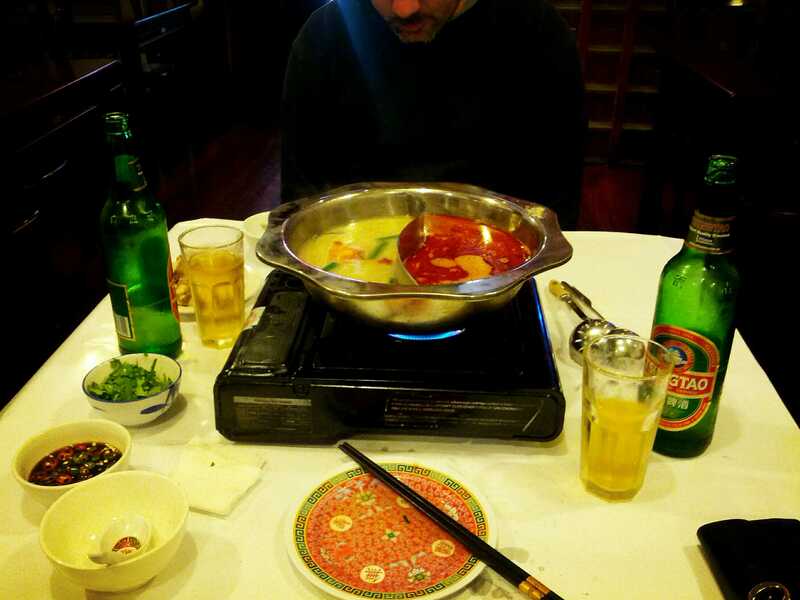 We requested the hot pot menu which basically works as an order form, tick the boxes of the things you want and hand it into your friendly waitress. We had to request the hot pot menu as we weren’t given it when we sat down, perhaps we didn’t look like we knew what we were doing. There was mess everywhere as we dropped ingredients into the soup, switched between chopsticks and soup utensils and just generally enjoyed ourselves. It didn’t matter that iHotPot didn’t stock any Mountain Goat, Stone & Wood or Little Creatures. Of course it would have been nice but the experience would have been totally different. We had a nice waitress who helped us order our dinner, it was delicious, we made a huge mess of our table and laughed a lot in the process. We drank average beer that was totally fitting to our evening, nothing gourmet and nothing fancy but a lot of fun and a great last dinner in Melbourne.